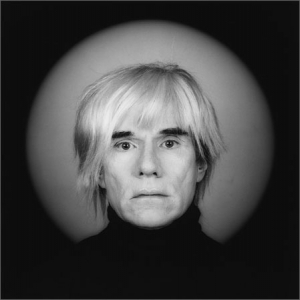 Andy Warhol is regarded as a leading representative of pop‑art and one of the most important 20th‑century artists. His work and eccentric lifestyle have become part of the collective awareness. He liked to portray film stars, famous politicians, symbols of the American popular culture. as a mirror of the times in which he lived. 1 Response to Warhol in Kraków!